The 21-year-old disappeared into a dam at the Cape Town music festival. What should have been a fun festival weekend kicked off on a dark note when a man disappeared into dam at Rocking the Daisies. 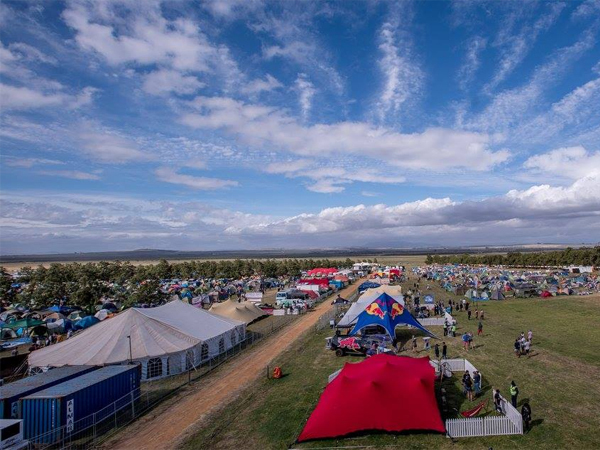 Police confirmed to YOU that a 21-year-old man may have drowned at the festival in Darling in the Western Cape, after disappearing into the water. The identity of the man cannot yet be released, Lieutenant Colonel Andre Traut said. The festival began on Thursday, and some 25 000 people are expected to attend.